A unique twist on the traditional rocking horse, British co Newmakers makes this cool zebra wooden ride-on (rocking zebra?) which is just so great looking. We like that it’s made nice and low to the ground for our youngest riders, and that smart, small lip on the back of the seat will keep exuberant zebra-riders from sliding off the back. There is nothing sweeter than snuggling up for storytime with a set of captivating board books. 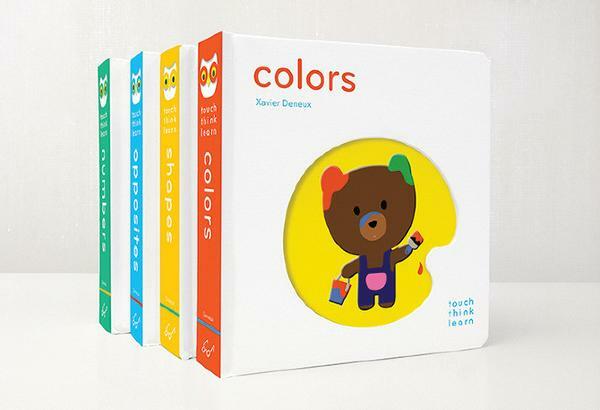 There are so many wonderful options out there, but right now we’re taken with this multi-book series by Xavier Deneux including the most recent addition, Touch Think Learn: ABC. With bright illustrations, interesting cut outs, and texture for little hands to touch, these books are low on words but high on holding a busy toddler’s interest. We’ve long loved Ida Pearle’s exquisite custom name prints which are based on her original cut paper artwork. Choose from any of the 26 designs from her Alphabet card series then add a child’s name for absolutely charming artwork that brings the joys of childhood to any wall. 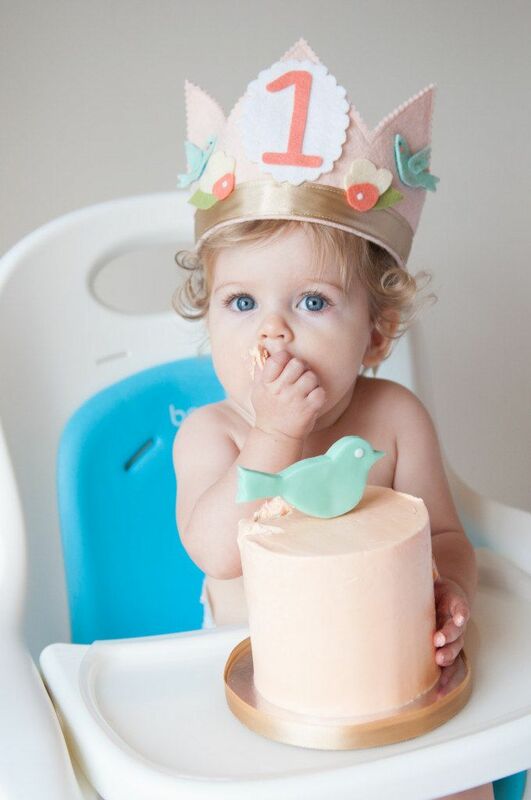 We absolutely love these handmade felt birthday hats and crowns from favorite Etsy shop, Mosey. 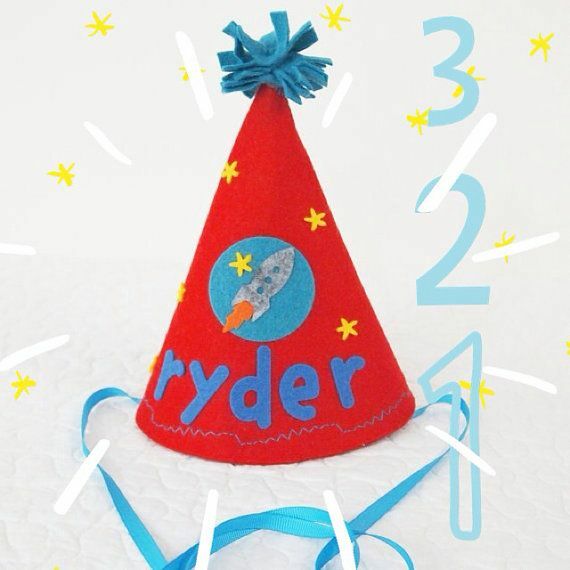 Customize them as you’d like, and make those 6 zillion birthday photos extra adorable. Just try to keep frosting off of it if you can — this is one party hat you’ll want to hold onto. 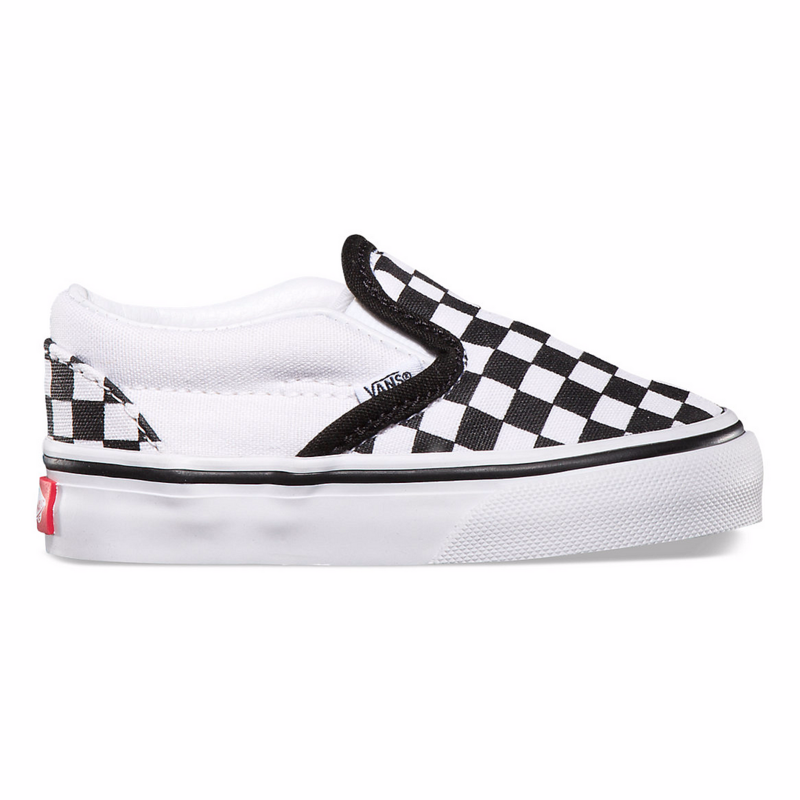 It’s never too soon for cool shoes — or retro-cool shoes — and we love these 80’s classics from Vans, remade as comfy slip-ons for early wakers. 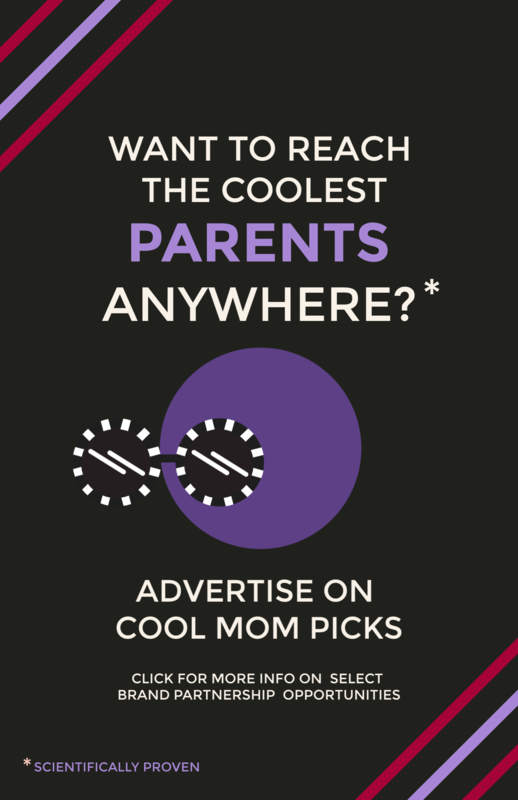 Let’s just hope the child isn’t interested in skating before she walks. And that her first words aren’t totally tubular, dude. 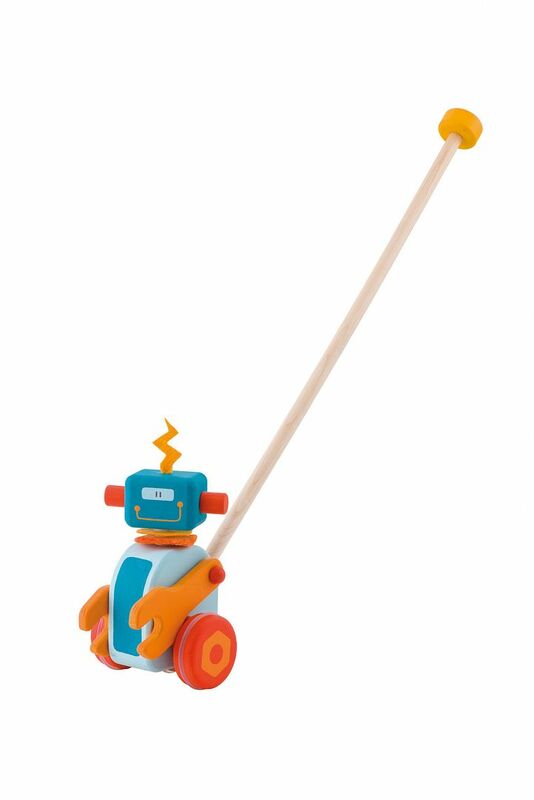 At around 18 months, that kiddo is going to be exploring the world around him in new ways and we think an excellent way to do it is while pushing this fun wooden robot push toy, from classic French toymaker Sevi. Love the bright colors and that adorable face. 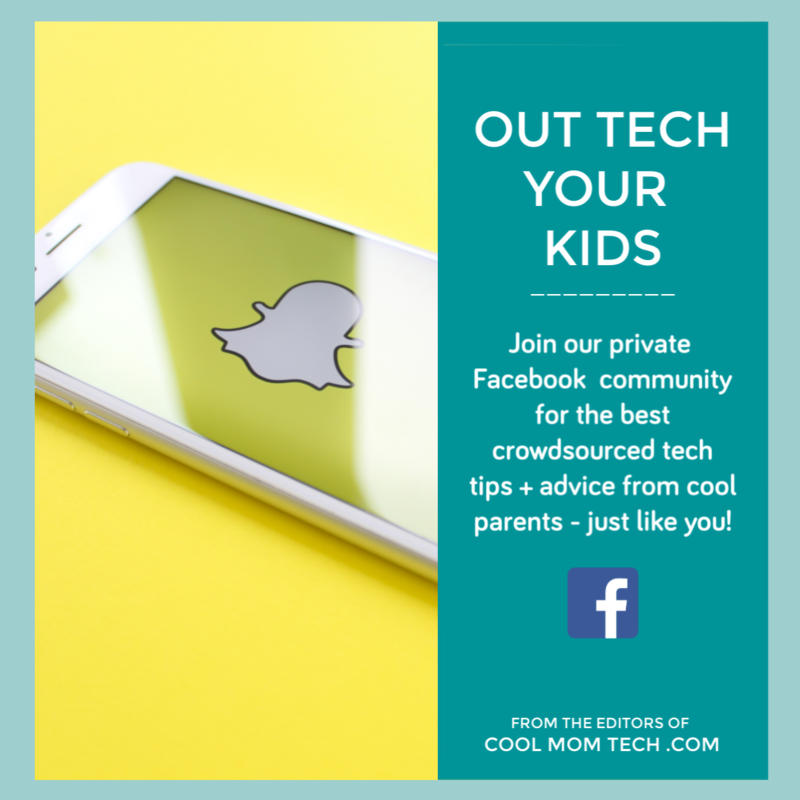 Plus, hello…robots! 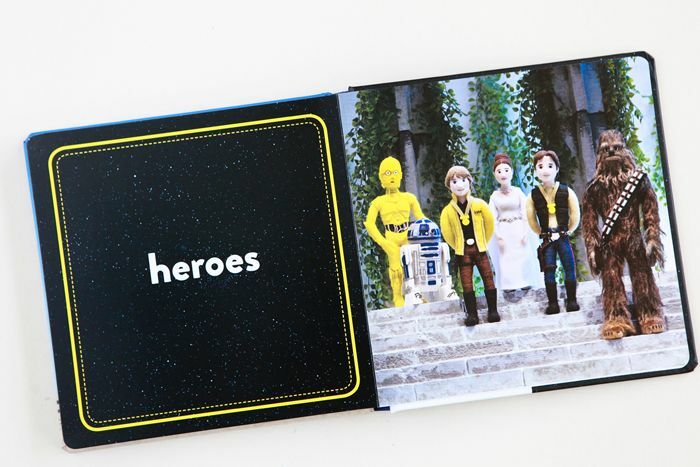 We are so smitten with this entire set of board books from Jack and Holman Wang, featuring scenes from episodes IV, V and VI (or 1, 2, and 3, depending on how you think of them) all recreated charmingly with yarn dolls. Each page features a single word that’s important for our future Star Wars fans to know early. Like, Heroes. Fly. And of course, Father. 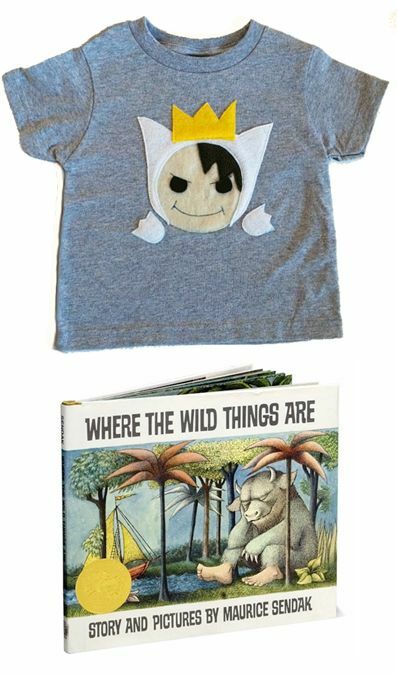 Dress your little wild thing in this soft tee from one of our favorite Etsy artists, and your toddler will be ready for many a wild rumpus. 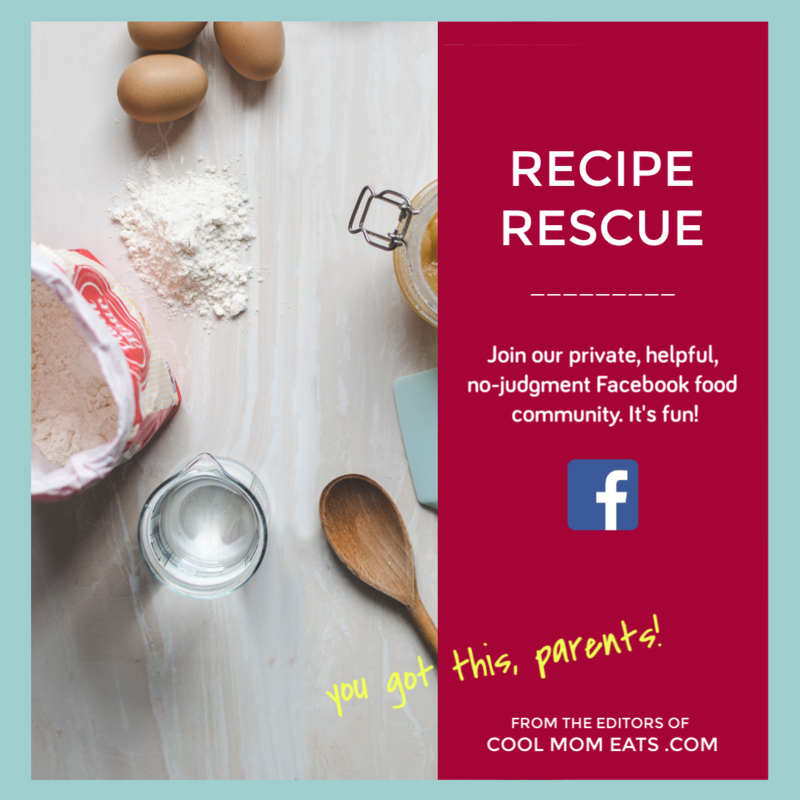 To make it more special, package it with a hardcover of the beloved childhood story which serves as a great reminder that, no matter how much mischief your toddler gets into, there will always be dinner waiting. 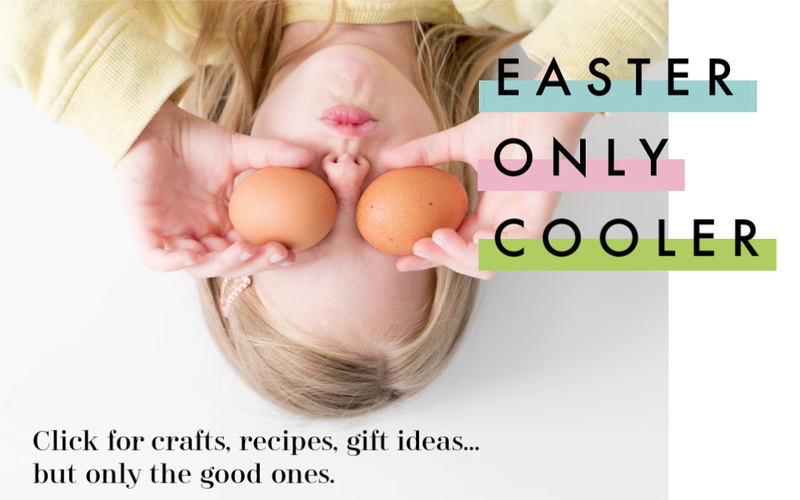 Trust us, it can never be too early to start finding places to put all those other birthday gifts away. 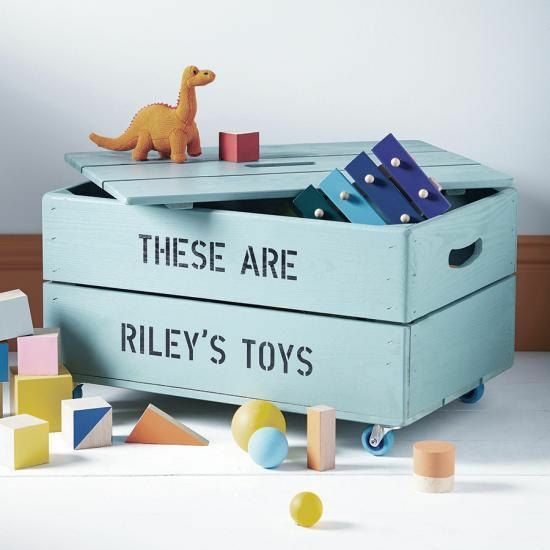 We think this handmade box, which can be personalized however you’d like, is a perfect way to do it. 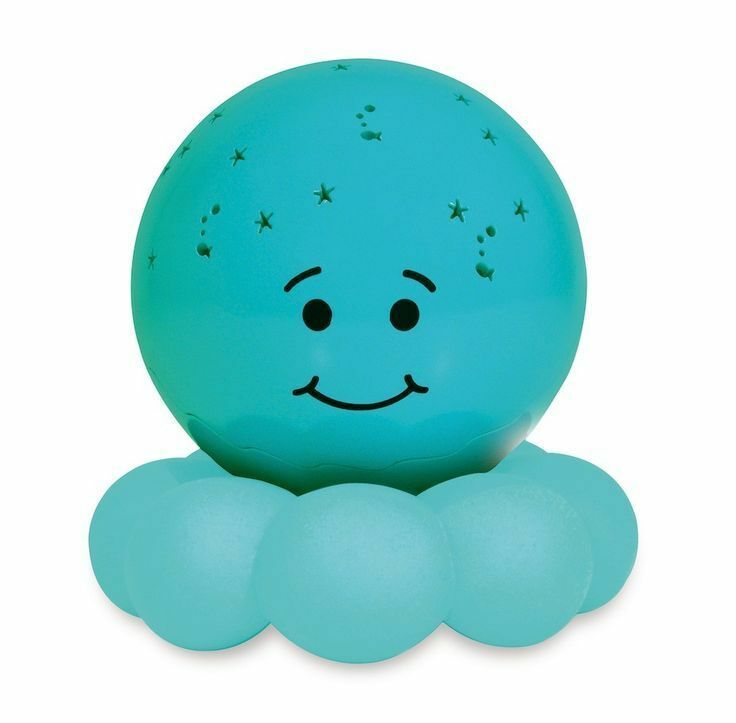 This sweet little portable nightlight by CloudB in blue or pink has been a huge hit with parents and young children for good reason. 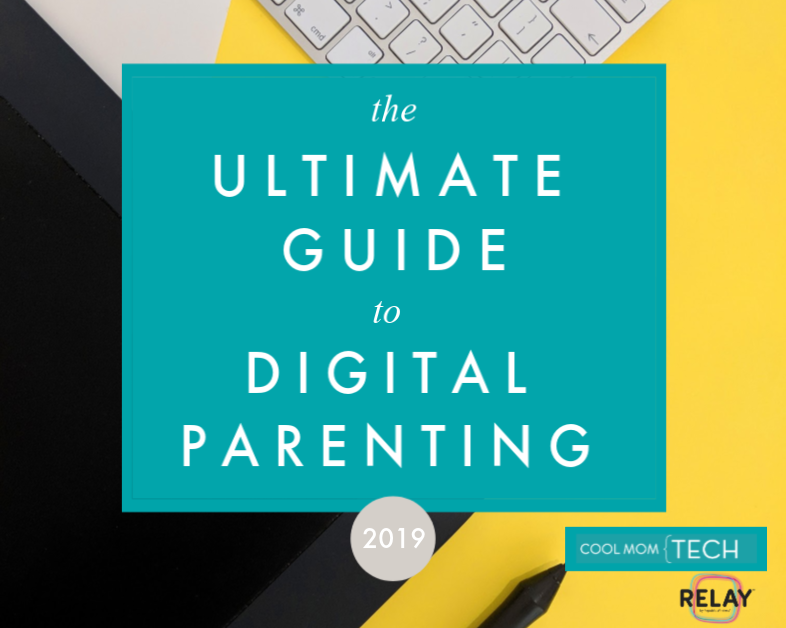 It projects soothing stars or underwater images on the ceiling to help lull a baby to sleep, and the compact size makes it absolutely perfect for travel. Or overnights at the grandparents’ house. 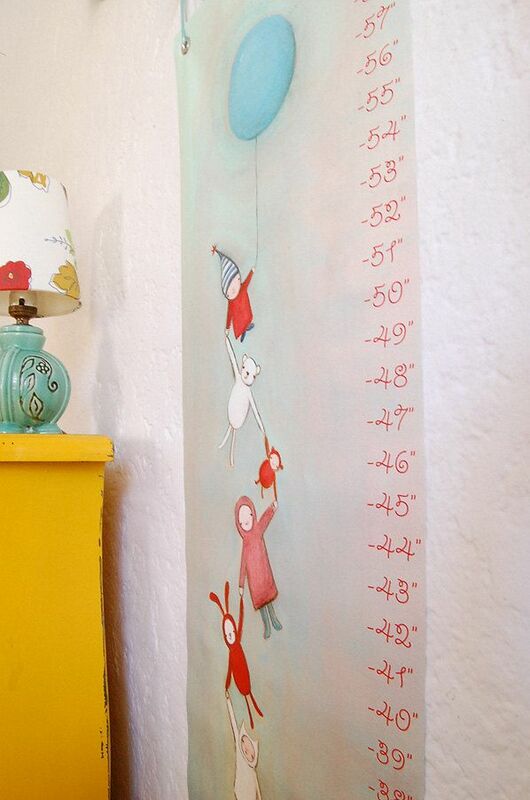 Marisa Ann Cummings is known for her exquisitely evocative paintings and illustrations, and we love that she’s applied them to four styles of growth charts that each bring plenty of magic to a child’s room — and let those growth spurts stay preserved better than pencil marks on a door frame. 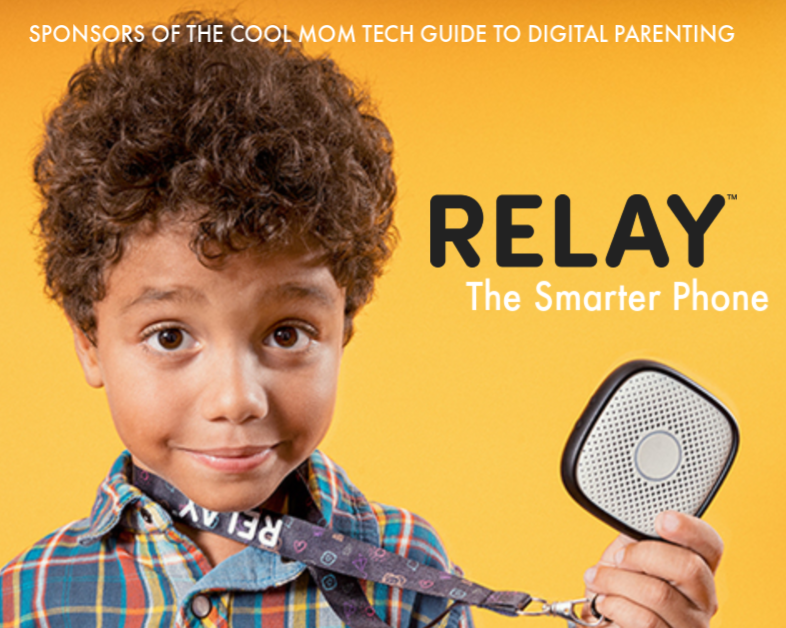 It may seem giant to you now, but your child will be hitting that 48″ mark before you know it. 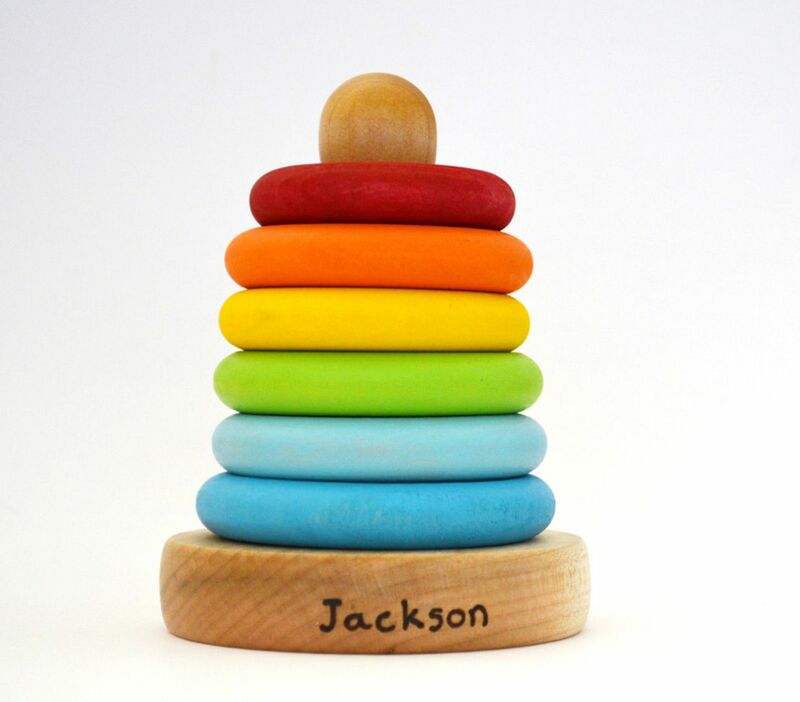 This mom-and-pop Etsy shop offers up an update of the classic stacking toy which swaps out plastic for wood, while keeping all the vibrant color with quality non-toxic paint, then finished in beeswax polish. It’s the ultimate developmental toy, allowing toddlers to try to and get all the rings on the base in order. The personalization makes this an extra-special birthday first birthday gift all for under $30. Need something ridiculously cute that’s photo opp ready? 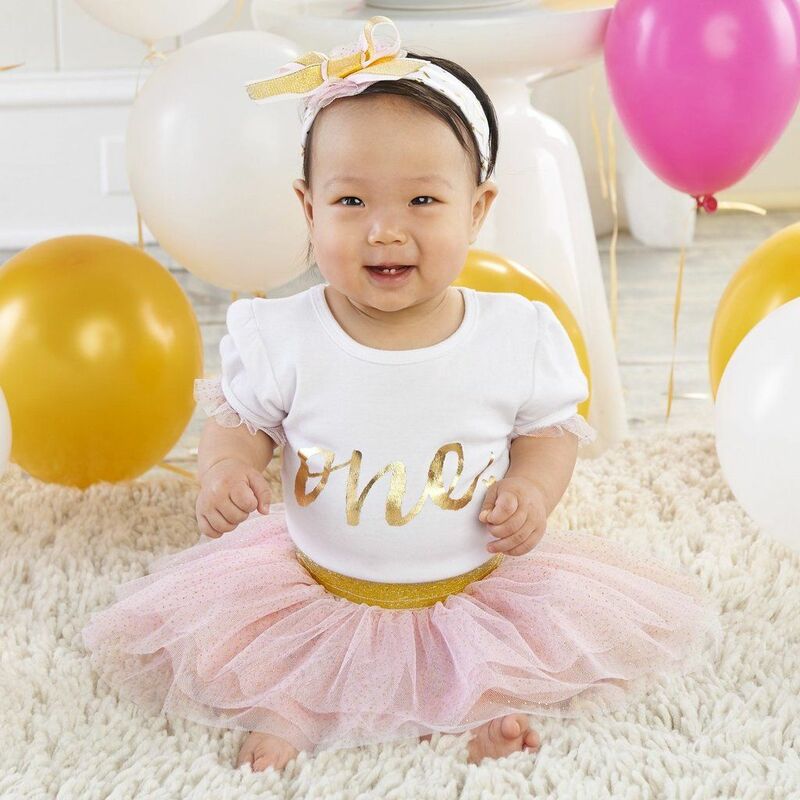 How about this sweet little three-piece number just waiting for those 8 zillion first birthday photos. Fair warning: You might want to save that first big bite of chocolate cake until after you’ve snapped a few. 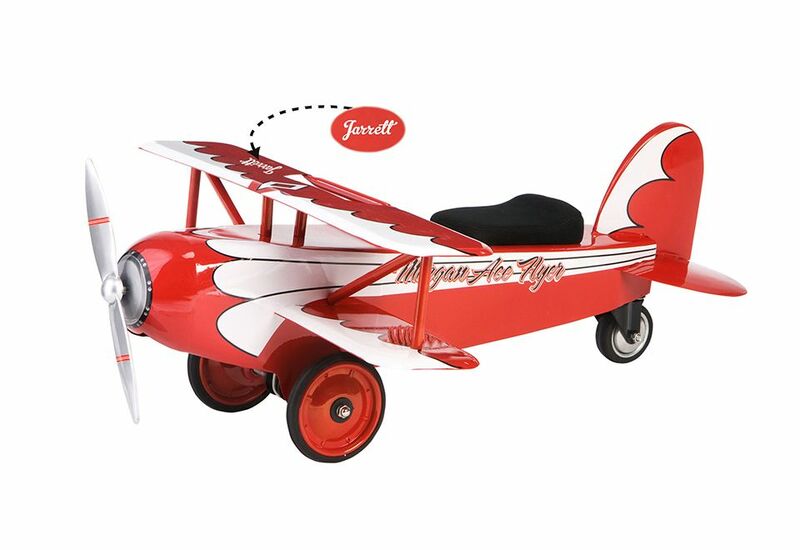 If you want a more splurge-y first birthday gift, we are so in love with this ride-on airplane that’s perfect once kids hit about 18 months. The propeller spins when the wheels move, the seat is comfy and padded for long flights, and you can even have the wing personalized with a child’s name for free. While it’s available at a lot of shops, the price at Sharper Image is a full $50 less than other places we’ve seen. Nice.